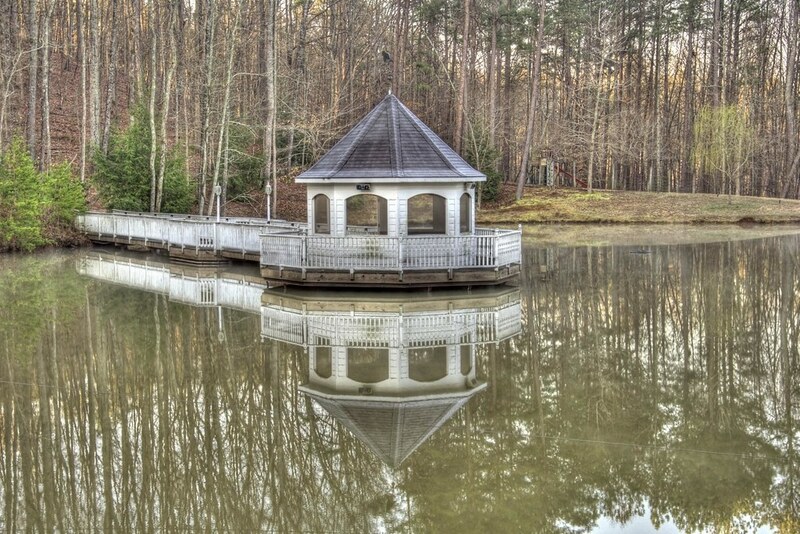 The Gazebo | Just Shooting Memories! This is a photo I have had in my archive. I decided to pull some out the other day and work on some of the old stuff. I caught this on a clam morning just as the sun was coming up. It is nice to not have to go very far to take photos. Unfortunately, sometimes I think it makes me lazier that I should be.